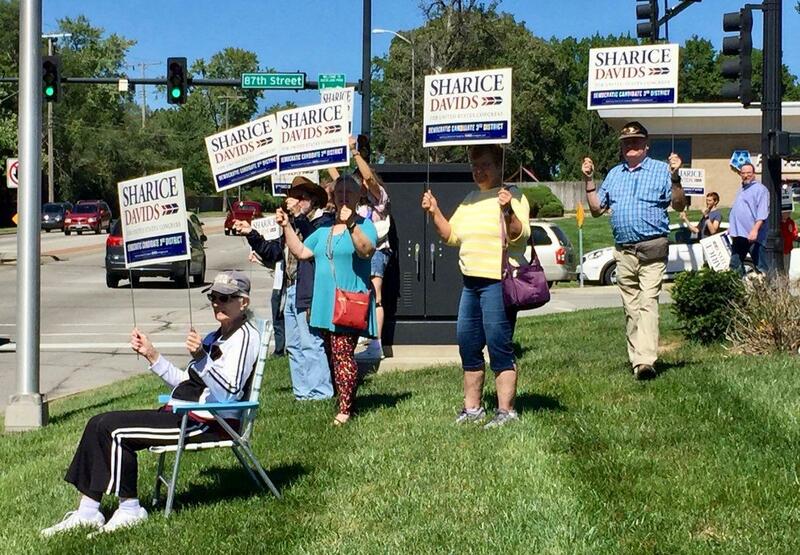 Democrat Sharice Davids opened a second campaign office on Saturday, this one in Overland Park. 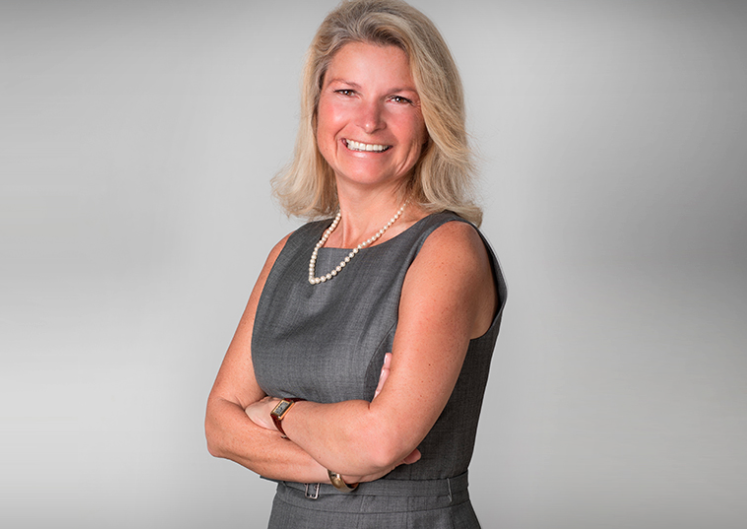 She is trying to unseat incumbent Republican Rep. Kevin Yoder in Kansas' 3rd Congressional District. A New York Times/Siena College Poll has Davids up 51 percent to 44 percent. The poll is of a series of what the Times calls "instant polls"; the website tracks as calls, which started in Kansas on Friday, are made and results tabulated. It's important to note the poll has a margin of error of five points. Davids opened a second campaign office Saturday at 87th and Metcalf in Overland Park, Kansas. “We’re fighting for everyone to be seen and be heard," she told about 250 people who packed into an old strip-mall storefront. Davids stood on a chair while she spoke to a cheering crowd, which included her mother. “She has some strong ideas and she’s from a background that I’m ethnically interested in,” Overland Park resident John Norman said. Davids would be the first Native American woman elected to Congress. Stevi Brick from Prairie Village didn't vote for Davids in the primary, but is planning to help with door-to-door campaigning. “She represents my values and I think she’s outspoken enough to put her message out there for people to understand it,” Brick said. Last month, Yoder's campaign said Davids told a podcast that she wants to abolish the federal Immigration and Customs Enforcement agency, or ICE. Davids has run TV ads denying that, and told KMBC that she "could have been more articulate." But she told KCUR in an interview before the new office opened that she's put the controversy behind her. "Certainly I think we’re going to be able to start focusing on the issues I’ve been hearing the most about which is health care,” she said. Republicans are emphasizing law enforcement as a top issue in the race. On Friday, the Congressional Leadership Fund (CLF) released a new TV ad featuring Johnson County Sheriff Calvin Hayden, who says Davids "sided with left-wing radicals" and "turned her back on law enforcement." In a news release, CLF said it has reserved $2 million in ad time in Kansas City and on digital platforms. Davids said she supports police but believes agencies need more training — and she wants to make sure they get it. “I think this is a really strong example of how Yoder and his allies are one, spreading misinformation and two, trying to distract from his poor voting record,” she told KCUR, adding that she has relatives who are police officers and denies Hayden's allegation. Yoder also has been hammering Davids for not making joint appearences. Yoder appeared alone at a KCK Chamber event Friday that Davids refused to attend. "It’s unfortunate my opponent refused to show up today, and she needs to explain why she won’t participate in longstanding candidate forums," Yoder tweeted Friday. Davids also skipped a Johnson County Chamber of Commerce event. "Kevin has agreed to five debates," campaign spokesman C.J. Grover told KCUR in a text. "We are certainly happy to entertain a debate a few days before Election Day, but would love to understand why she won't agree to any of the other five before then." Grover is talking about an Oct. 29 televised debate sponsored by the Kansas City Star. Davids has agreed to that one, and suggested there weren't enough people at the other events. “We have to do it in a way that the most voters can see and hear from us,” she said..
Yoder did not debate nor make any joint appearances with Jay Sidie, his 2016 opponent. 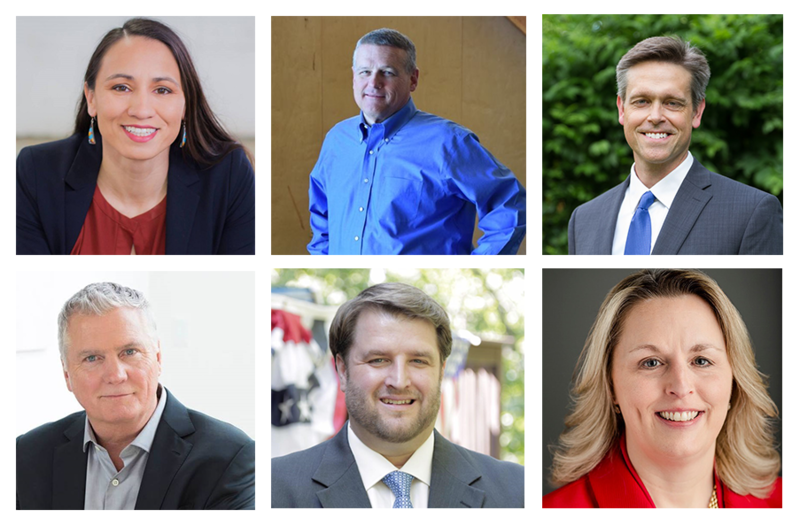 Six Democrats are lining up for a chance to unseat Republican Rep. Kevin Yoder in the November general election. While the primary isn't until next month, the 3rd District race in Kansas has already attracted outside money, brought in national political figures and cost one state senator her leadership position. U.S. President Donald Trump tweeted his endorsement of Yoder Wednesday night. One Question In The Crowded Democratic 3rd District Primary: Who Can Beat Yoder? If a blue wave sweeps across America and ousts Republicans from control of the U.S. House, Democrats probably must first win the 3rd Congressional District that sits mostly in Johnson and Wyandotte Counties. In the six-way Democratic primary, one question stands out: Who can beat a possibly vulnerable U.S. Rep. Kevin Yoder in November? “Any Republican in a district that Hillary Clinton won in this environment needs to be watching their back,” said University of Kansas political science professor Patrick Miller. Recent Republican victories in several special congressional elections – including this week’s in Georgia – have raised doubts about whether Democrats can gain control of the U.S. House next year. To erase those doubts, they’re focusing on several swing districts, including one in Kansas. 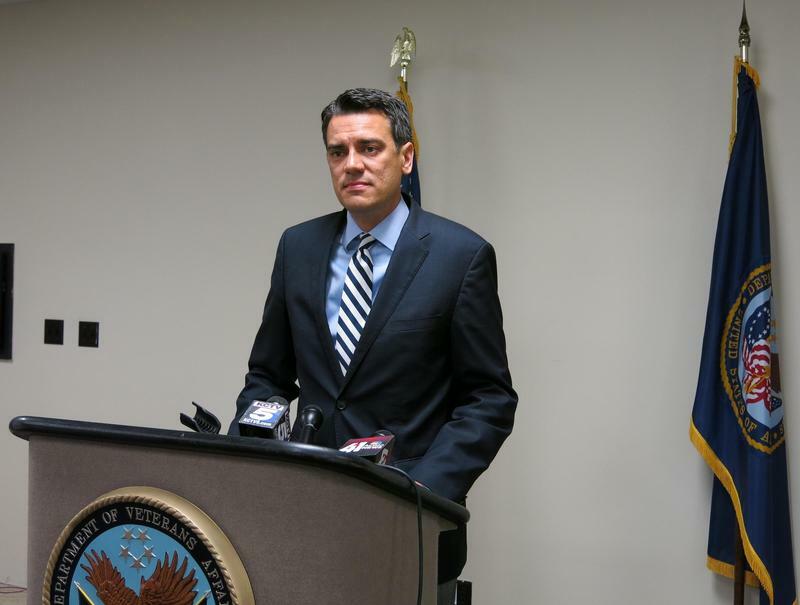 Republican Kevin Yoder has represented Kansas’ 3rd Congressional District since 2011. But for a dozen years before that, Democrat Dennis Moore held the seat.